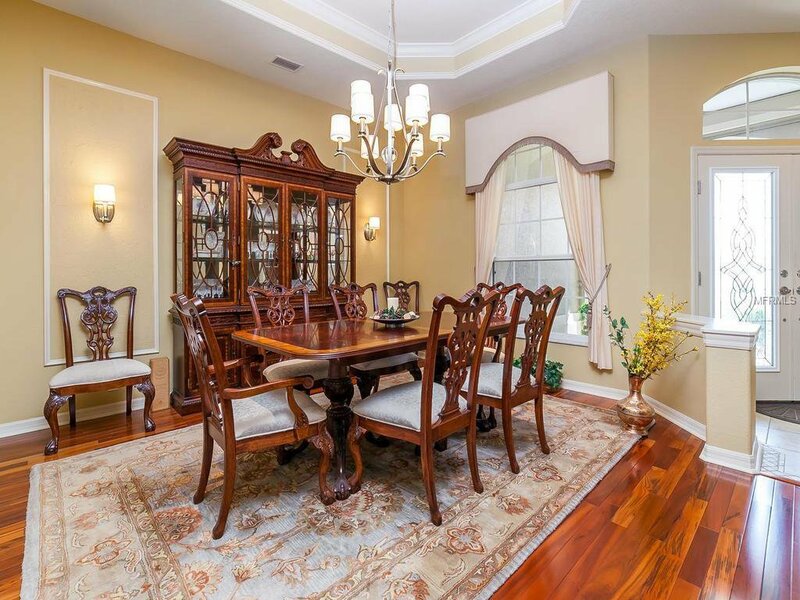 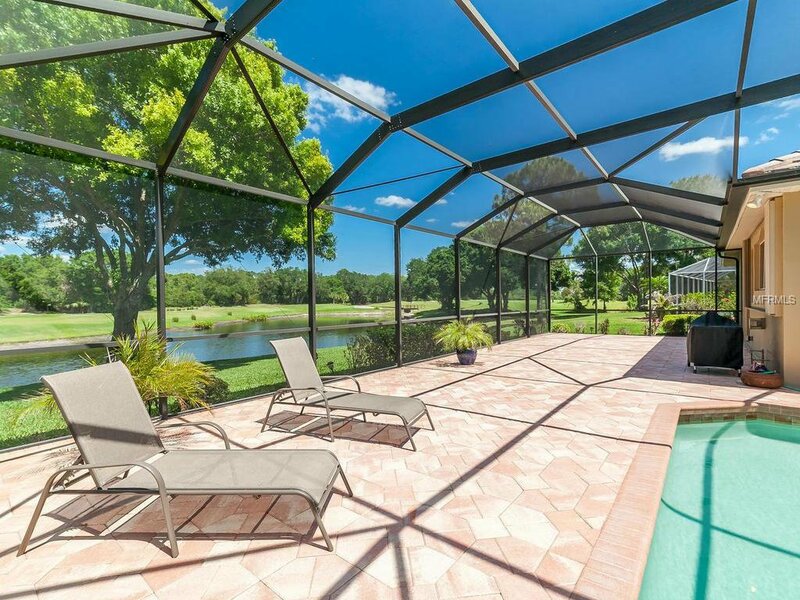 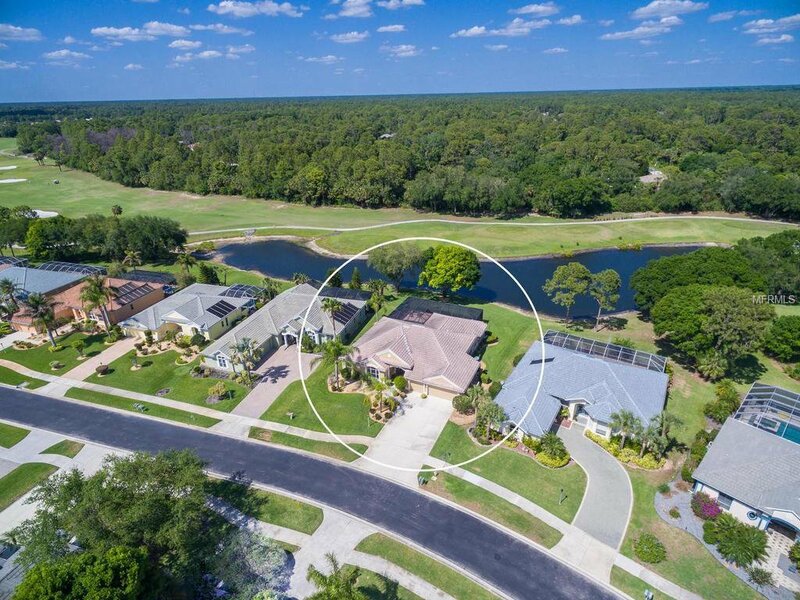 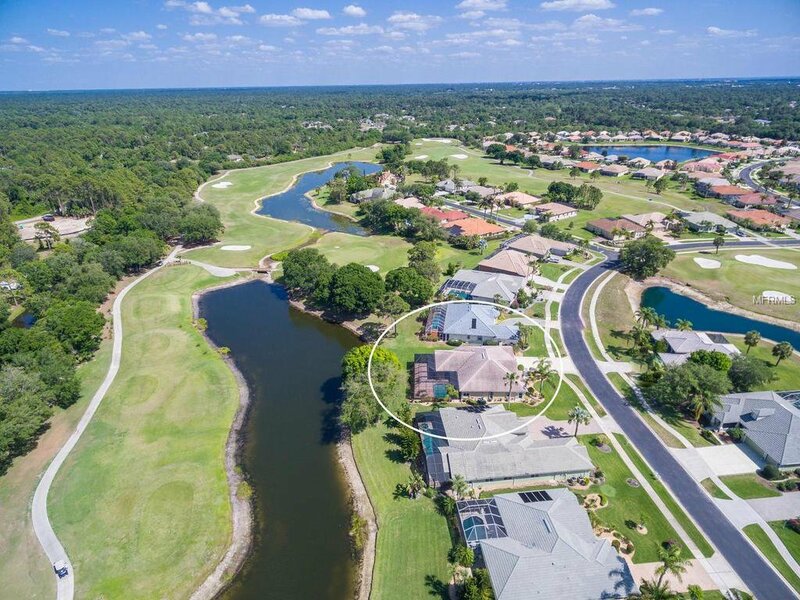 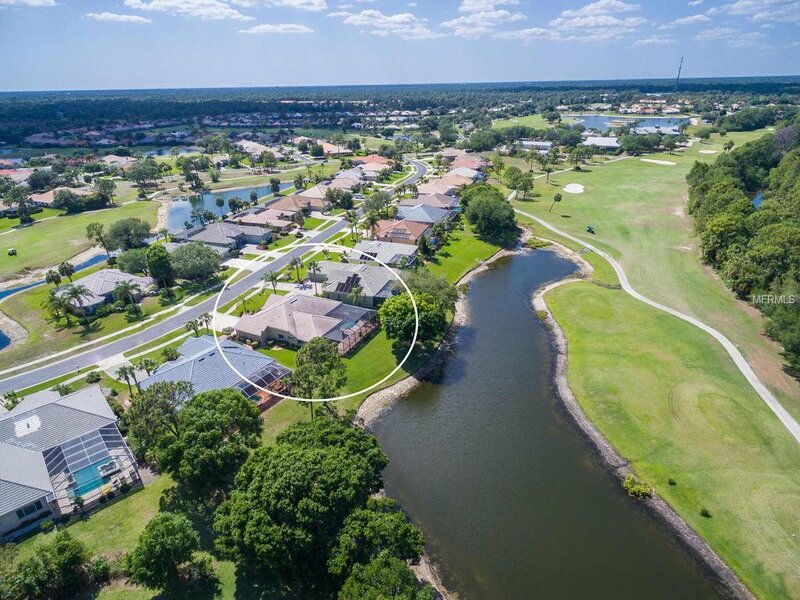 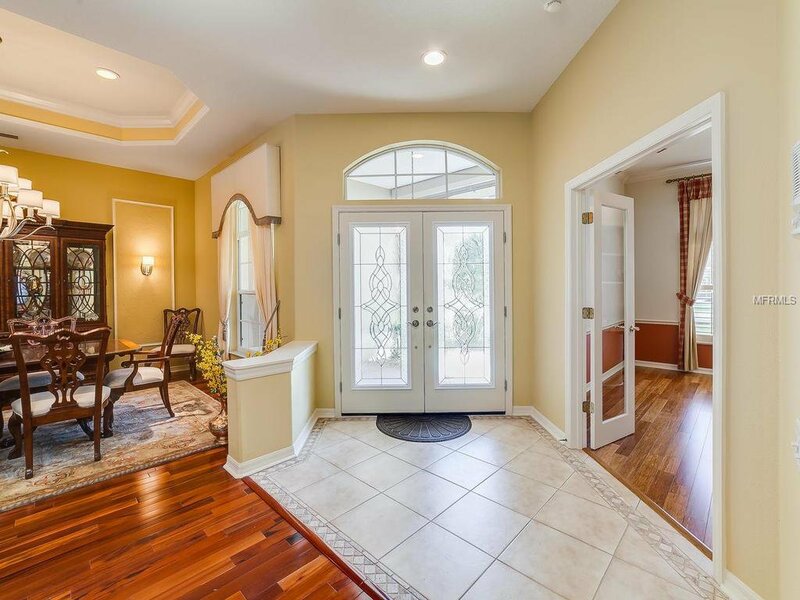 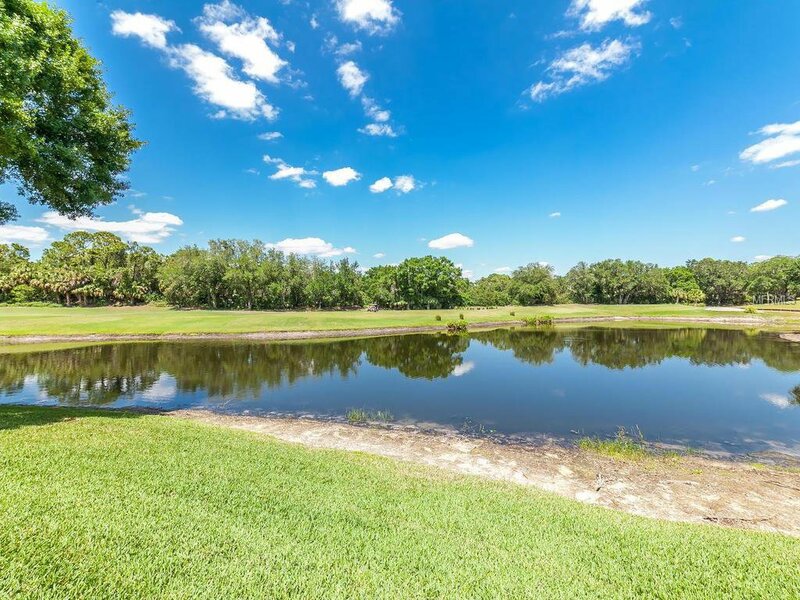 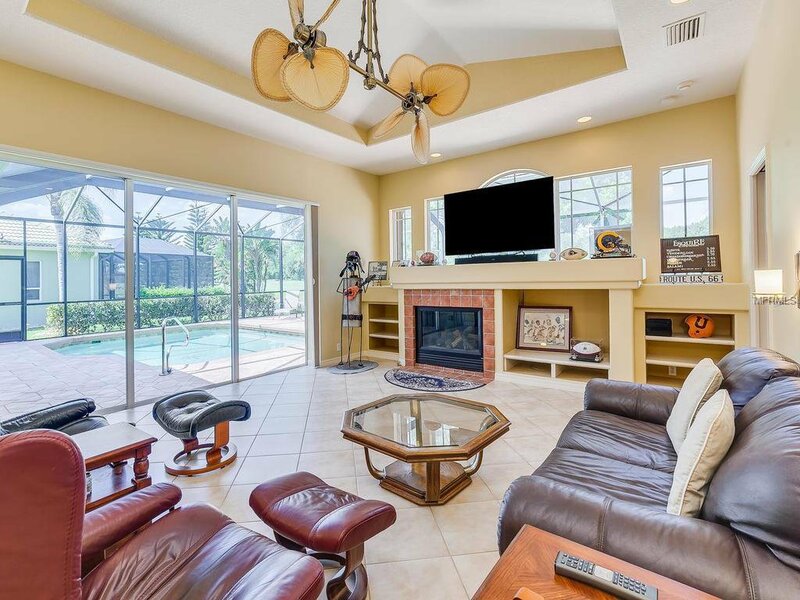 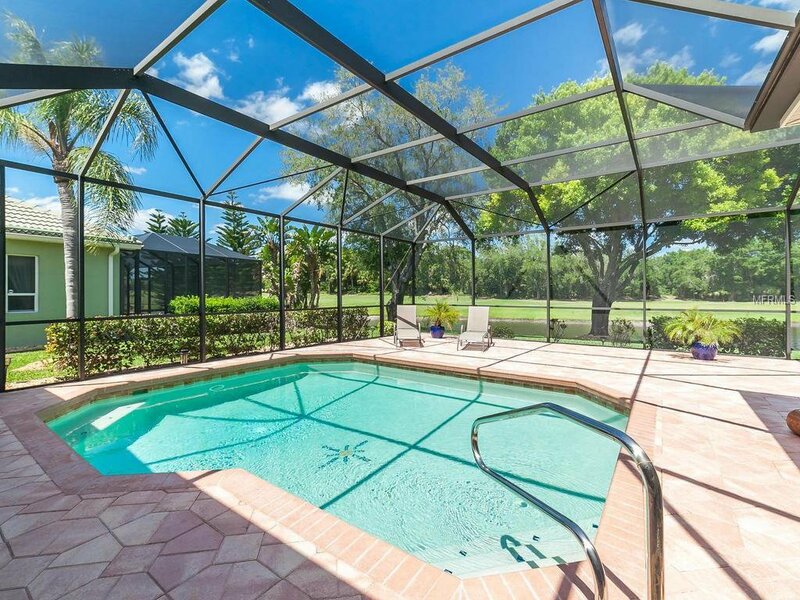 AWARD-WINNING ARTHUR RUTENBERG NASSAU V POOL HOME WITH GORGEOUS, PANORAMIC WATER AND GOLF COURSE VIEWS IN THE PREMIER GOLF COMMUNITY OF BOBCAT TRAIL. 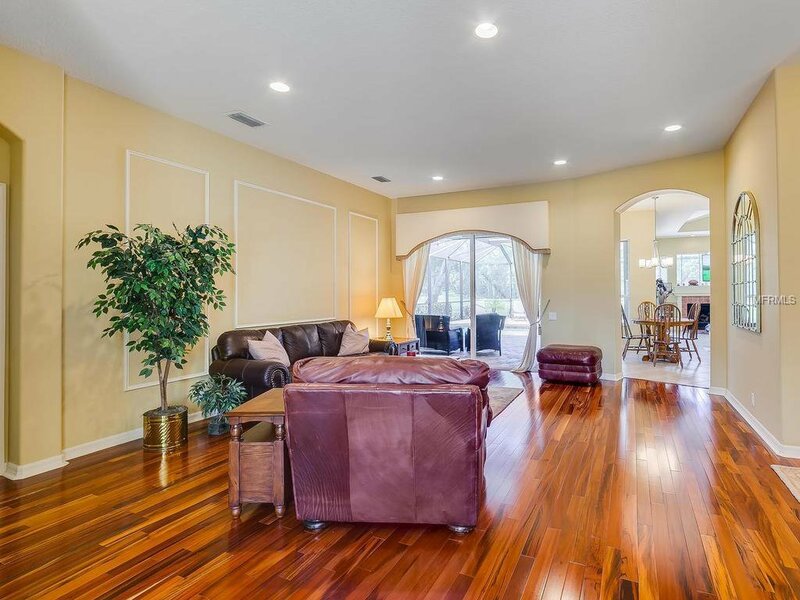 You’ll love the stunning floor plan and 3 master suites that grace this 2733 SF 3Bedroom+Office/3Bath/3 Car Garage showplace. 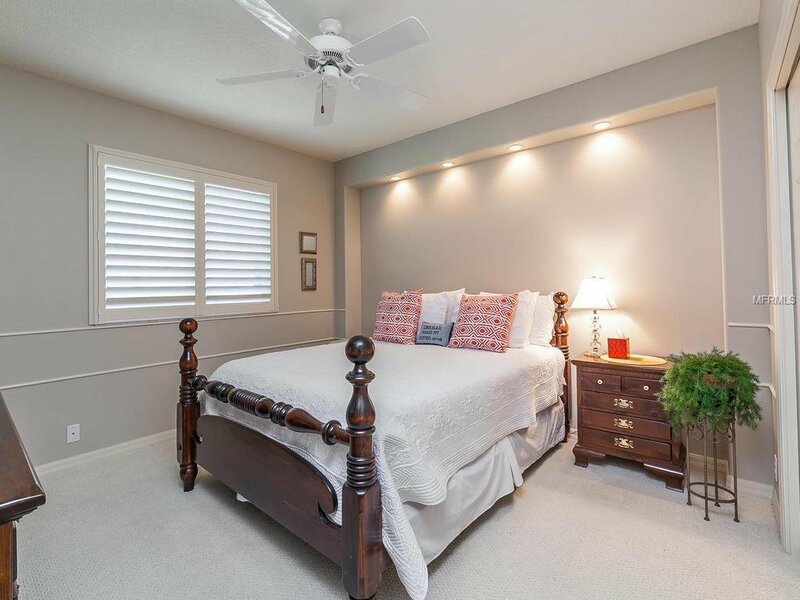 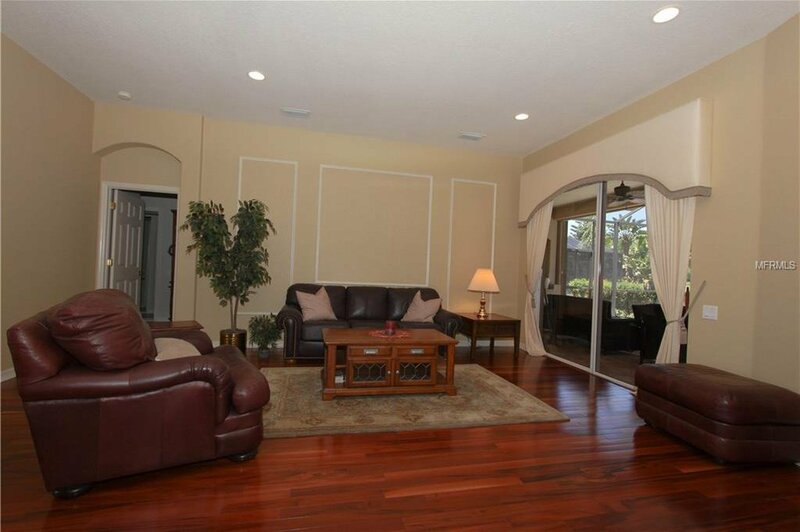 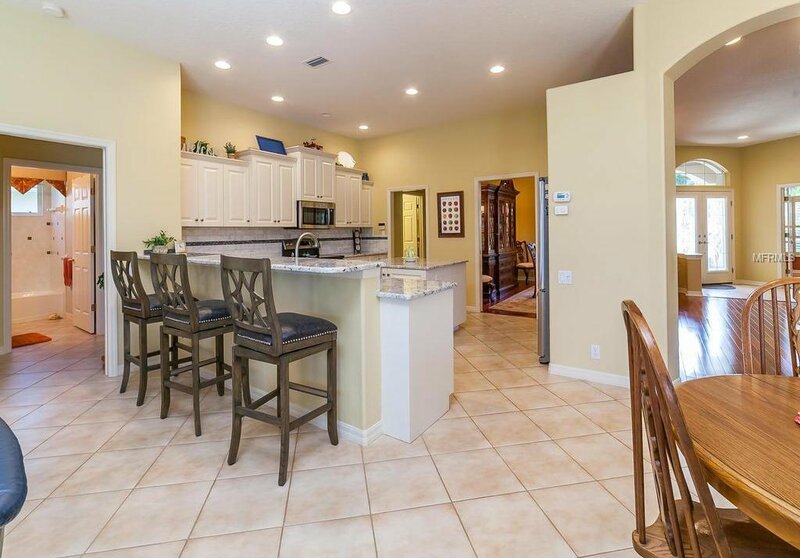 This beautiful residence features numerous architectural elaborations, as well as a light & airy feel with large windows and sliders, volume ceilings w/trays & crown molding, built-ins, and the perfect combination of ceramic tile on the diagonal and solid cherry & bamboo flooring, with carpet in the bedrooms. 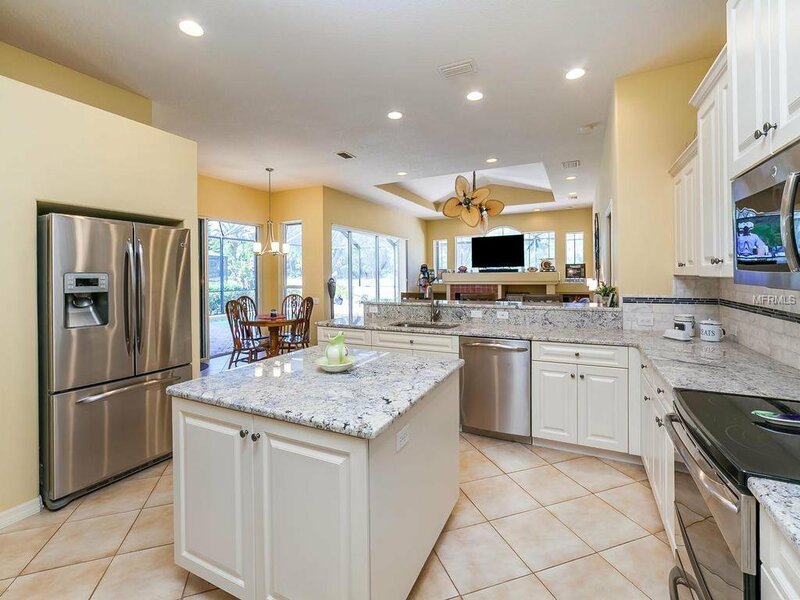 Oversized, well-equipped kitchen w/breakfast bar, center island, SS appliances, high-end granite and white raised panel cabinetry w/soft close doors. 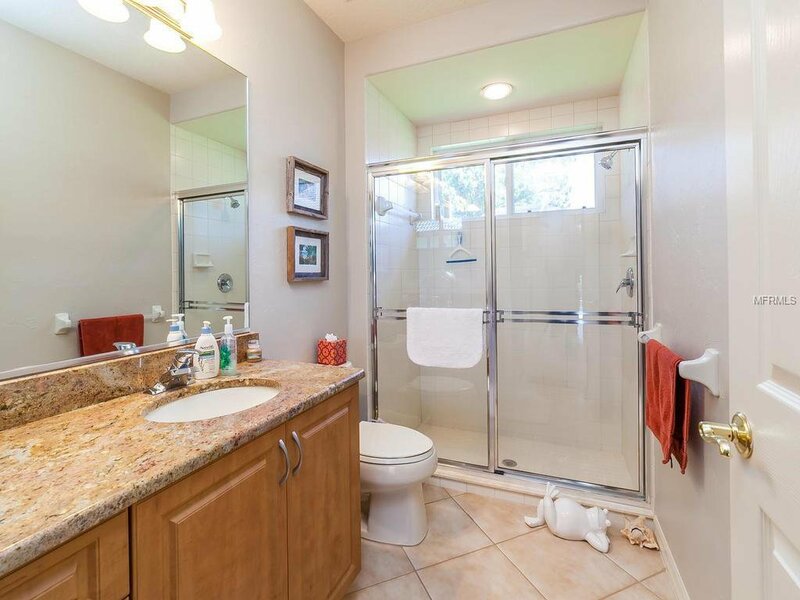 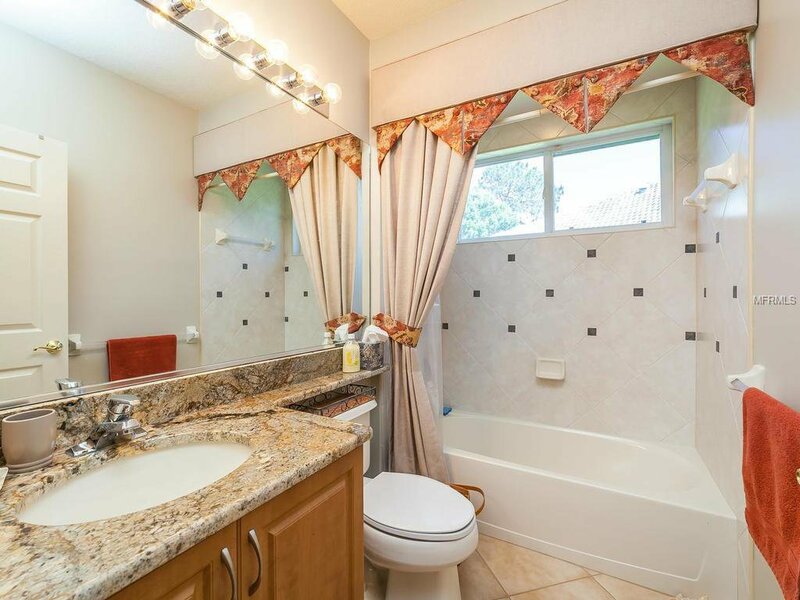 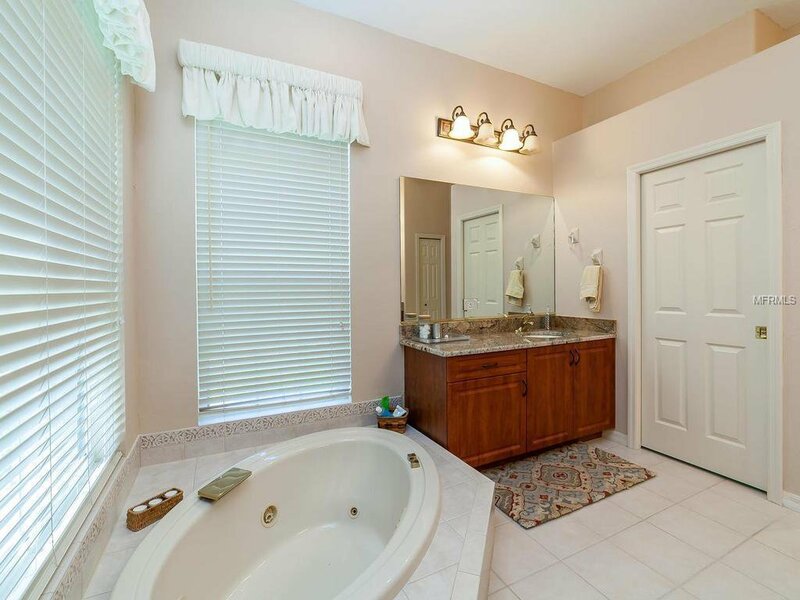 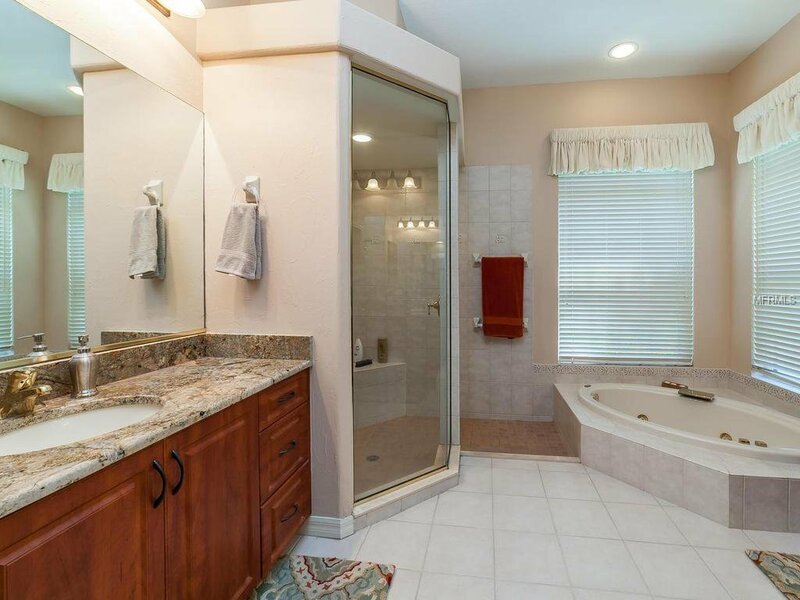 All baths have granite and there’s a large Roman shower & Jacuzzi tub in the master bath. 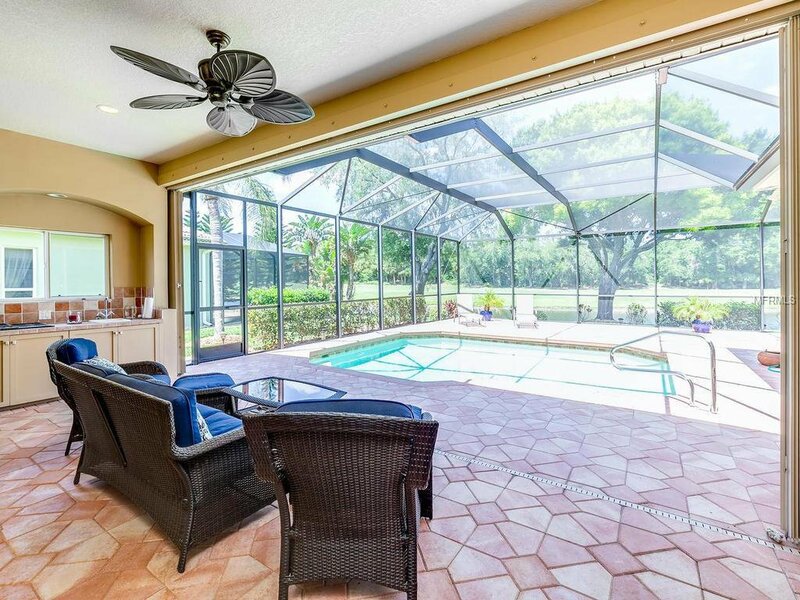 You’ll appreciate the long list of extras & updates, incl – brand new pool surface and newer heat pump, 57x18 pool deck to rear w/fabulous water views perfect for entertaining or relaxing, summer kitchen, brand new double leaded-glass hurricane impact entry doors, gas fireplace, large 3 car garage w/epoxy floor & portable golf cart charger, deluxe hurricane shutters, central vac, irrigation on well, intercom, security, and much more! 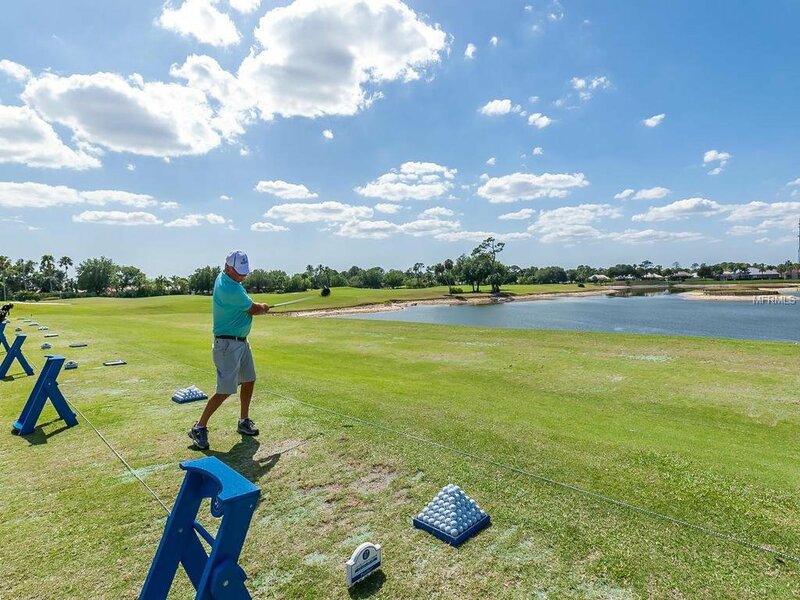 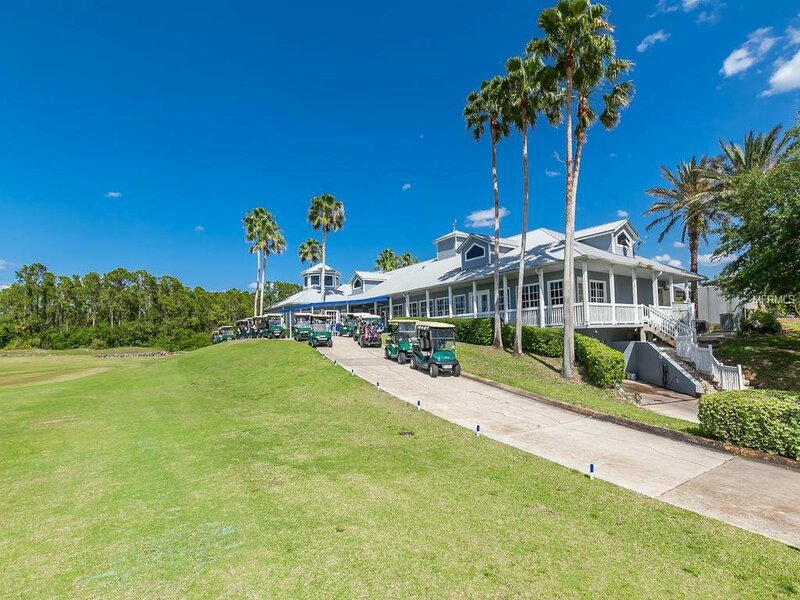 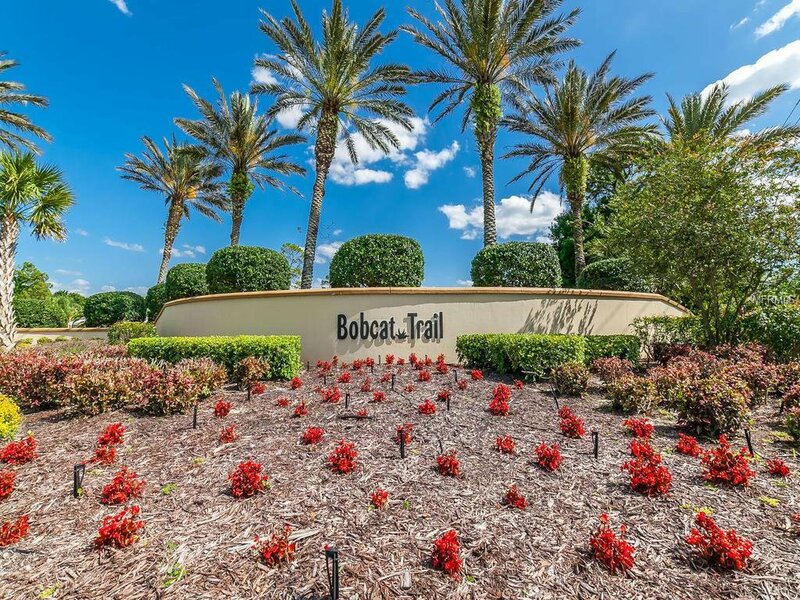 Bobcat’s Golf Digest 4½ star Charlotte Harbor National Golf Club offers the best golfing in the area, fitness, community pool, a full service restaurant incl meals delivered to your home, & many other amenities! 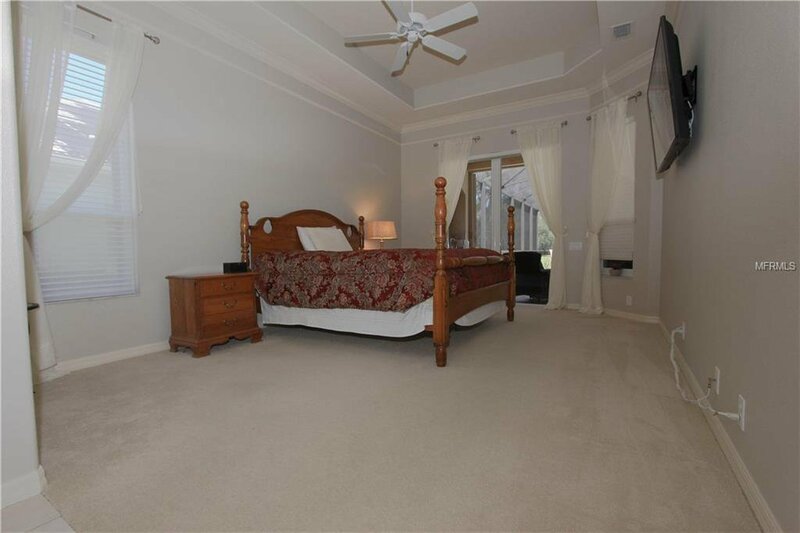 Annual CDD fee of $1689 is included in $6742 taxes.